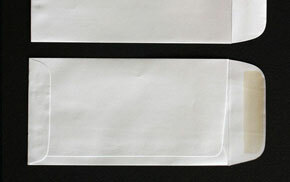 Envelopes Printed 4 Less has a shopping cart with the most popular sizes for easy ordering! 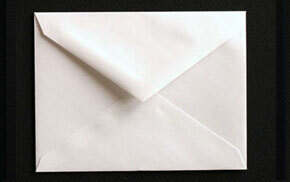 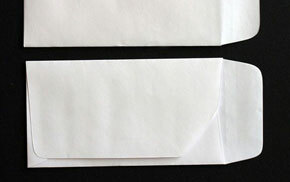 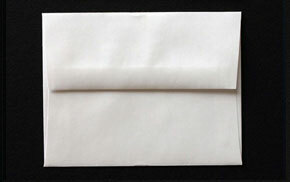 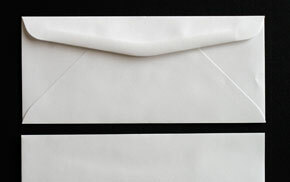 Click HERE for our list of popular printed envelopes prices. 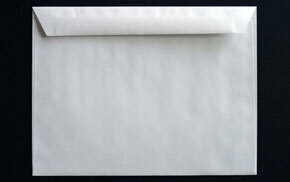 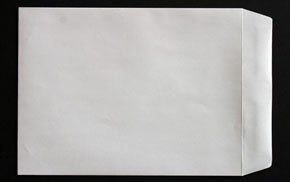 Send your art to Envelopes Printed 4 Less Click HERE for our artwork requirements for your envelope. 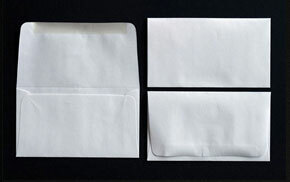 Envelopes Printed 4 Less has a wide variety of different styles and weights. 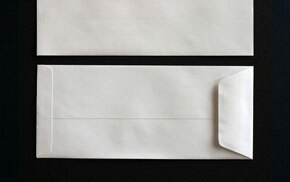 Request a Envelopes sample of the stock and color you're interested in for your envelope.